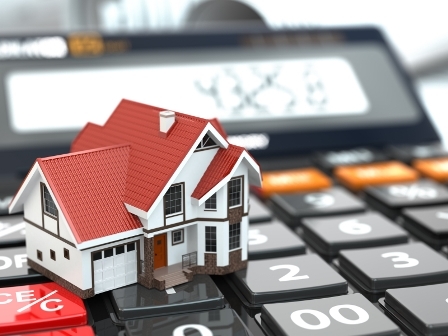 Unchecked mortgage growth has spurred the Canadian household-to-debt ratio to a record high of 165.4 per cent by the end of last year, according to a Statistics Canada report released on Friday (March 11). Overall household debt also rose by 1.2 per cent to $1.923 trillion in the final quarter of 2015. Mortgage debt comprised $1.262 trillion of the total, while consumer credit debt accounted for $573.6 billion. Meanwhile, the household debt service ratio (i.e., payments of principal and interest vs. disposable income) sat at 13.8 per cent. Experts said that this upward trend in debt would stimulate a vicious cycle of more loans to pay off existing debts, which in turn would only serve to “encourage a further acceleration in borrowing”. “While the increase in spending and borrowing will help support economic growth, households are increasingly becoming more vulnerable to a potential interest rate shock or slowdown in the housing market,” Diana Petramala of TD Bank said, as quoted by Global News.